Come and support the local choir with an extremely enjoyable quiz, a fish & chip supper and raffle. Tickets from choir members in advance (because of catering), prices are £12 including fish and chips and £5 for children including chips? 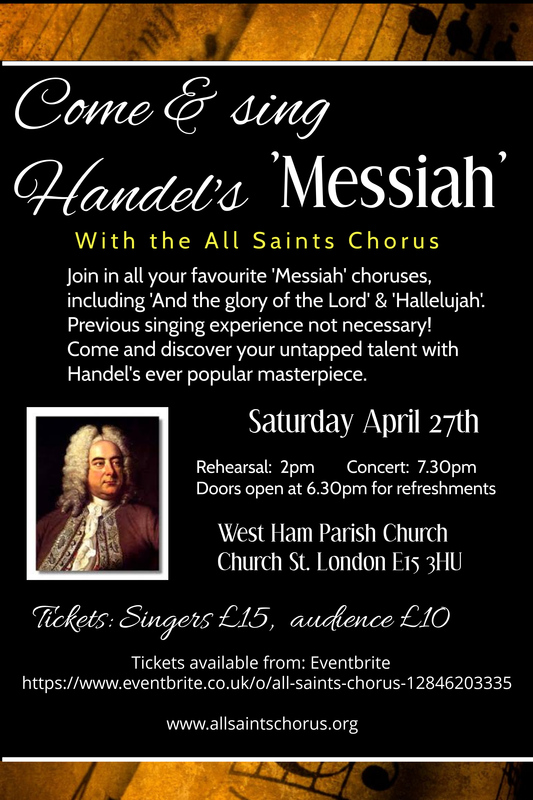 Contact enquiries@allsaintschorus.org.